Home Startup What the FAQ is blockchain? What the FAQ is blockchain? One company experienced a 289 per cent share price spike following a blockchain rebrand. What gives? Lately, it is getting harder for a large corporation to make any move in the media without the involvement of blockchain in the headline. Russian social media giant VKontakte wants to create its own coin using the blockchain. Outside of the tech community, world-class bank JP Morgan had just created theirs. Long Island Iced Tea Corp, a beverage company specialising in long island tea (as the name suggested), had even rebranded itself to Long Blockchain Corp.
Interestingly, the move did bring a positive impact to the company as it experienced a 289 per cent hike in share prices shortly following its eccentric rebrand in 2017. Everyone wants a piece of blockchain. However, there are many questions remain on the top of the public’s mind, with the most urgent one being: What exactly is a blockchain? To answer the question, check out the following Blockchain Development Breakdown infographic by Follow My Vote, which has incorporated blockchain onto its online voting platform. To sum it up, blockchain is the equivalent of a database storing unchanging –immutable– records of transactions. According to McKinsey, various consensus protocols are used to validate new records of information. Shared among participants, the digital ledger can record monetary exchanges, movement of shares, property transfer, fractional transfers of art pieces, and many more. 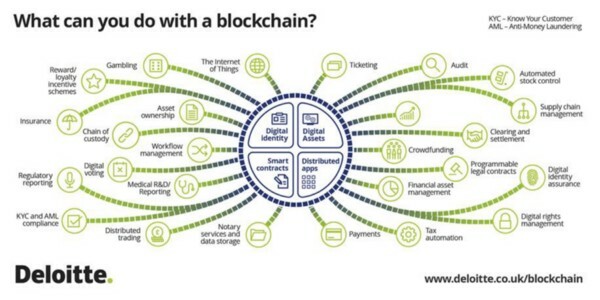 Why is it termed as ‘blockchain’? In terms of structure, data is encrypted in blocks of computer code and these blocks are strung together through cryptography. Hence, the name ‘blockchain’. So what can blockchain do? Imagine if corporations could issue their own bonds on the blockchain to gain accessibility to fundraising in a world-wide market. Imagine if exchanges and clearing houses could reach near-instantaneous clearances and settlements. Imagine if real estate ownership were more distinguishable and clearly indicated on blockchain records to avoid ownership disputes. With the pre-written logic coded onto the blockchain, smart contracts are programmable to perform yield calculations and execute dividend returns upon a pre-agreed duration, automate clearances and settlements, as well as store records for asset ownership. Business blockchain can diminish costs and time out of numerous processes. Rather than there being an isolated, single form of blockchain, the technology can be applied by a collective number of ways to meet commercial use cases. Where does the effect of blockchain extend to? Almost every industry requires data storage, followed by certain workflow execution. In the blockchain network, where each computer node holds a copy of the ledger, there is no single point of weakness in comparison to the sole point of centralisation in traditional networks. Security, an important concern for all enterprises, is provided when transactions are verified and signed with cryptography. 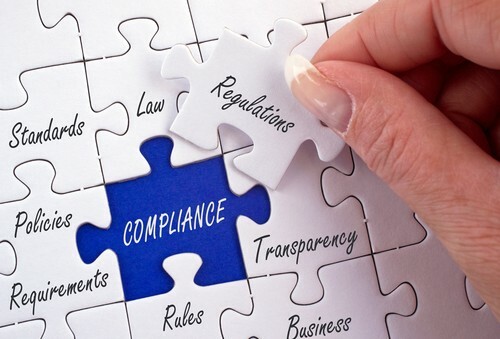 Through the real-time visibility of transactions given to permitted participants, blockchain also supports transparency and accountability. Simply put, blockchain’s unique features will accelerate its adoption in most industries. As a nascent technology, the options of implementation are limitless. Does anyone have a live implementation of this technology? 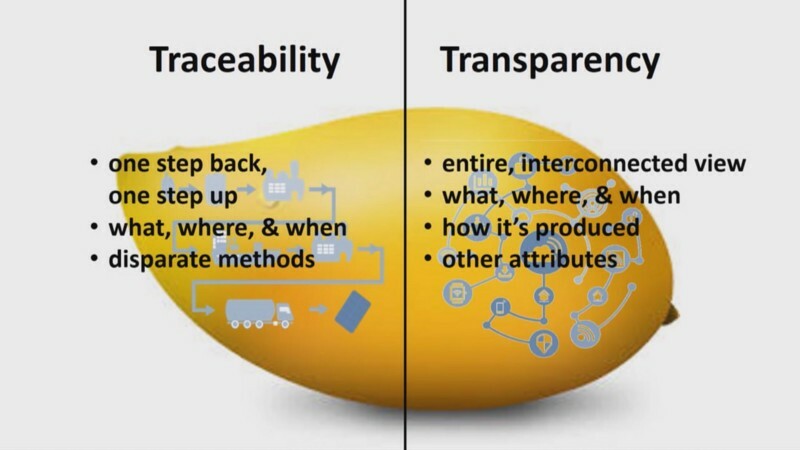 Initially contributed by IBM and hosted by Linux Foundation, Hyperledger Fabric had success with Walmart in traceability of the food system using blockchain, tracking more than 25 products from five different suppliers. With an open-sourced approach, its community of multi-stakeholders is committed to gather speed for its sweeping prowess towards industry-wide adoption. Concurrently, Hashstacs holds a unique position to issue, trade, clear, settle, store and create a global marketplace for digital assets through blockchain. As a subsidiary of a regulated stock exchange (Gibraltar Stock Exchange), it has dealt with financial products and is familiar with the issues faced by the financial markets. For this reason, Hashstacs’ proprietary Distributed Ledger Technology STACS is modeled as a public-permissioned hybrid which provides enterprise flexibility between privacy and universal marketplace access. To build a large-scale solution, STACS is also designed to interoperate with existing technical systems for industry success. The value of blockchain solutions will be realised more significantly with growing networks of partnered financial institutions. Indeed, the ability to be integrated with existing technologies will be a prominent feature in gathering momentum towards blockchain’s widespread usage. Through inclusive collaboration, corporations such as IBM and Hashstacs are on a mission to shape the future of capital markets today. The post What the FAQ is blockchain? appeared first on e27.